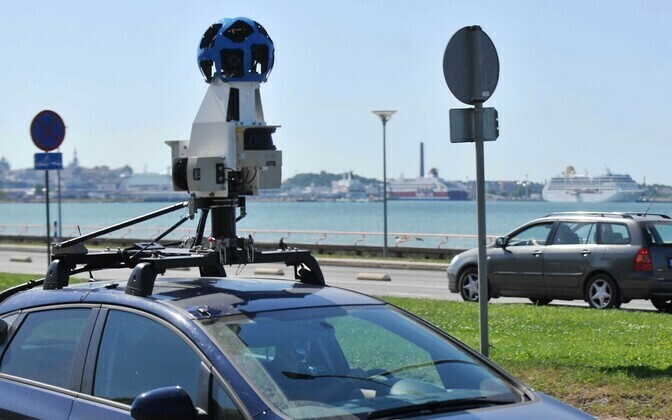 Estonia’s Tax and Customs Board confirmed that they are, like their Lithuanian counterparts, using Google Map Street View to gather information on tax dodgers. On Thursday, Äripäev reported that Lithuanian taxmen using the free Google service have found 100 houses and 30 construction companies that they suspect of avoiding taxes. The relatively new technology allows state institutions to discover illegally built houses and investigate more quickly whether building codes have been violated. 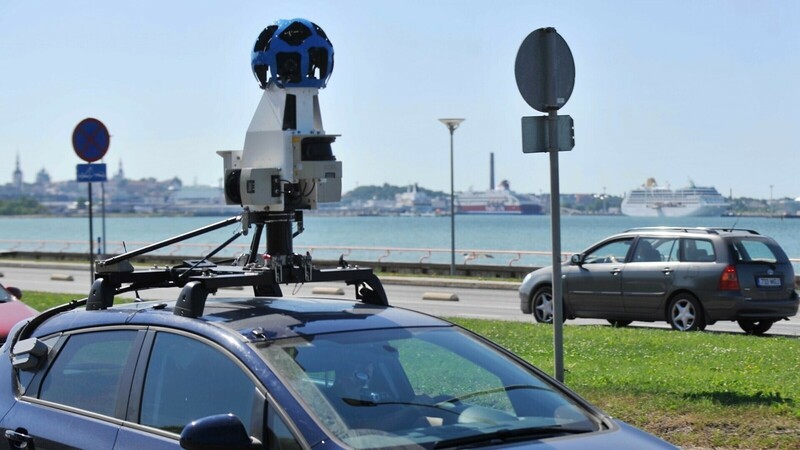 “Google Map Street View is an additional source of information that we may use before evaluating locations with the aim of assessing real estate, for example, if a person has declared little or no income, but the house where that person lives has great value,” Tõnis Kuuse, the head of the Intelligence Department at the Estonian Tax and Customs Board told the daily.